When you think of Florida what comes to mind? We’d be willing to bet it’s theme parks. Of course, theme parks are a large part of what makes Florida such a well-loved holiday destination, but it has more to offer than just roller coasters – it also has beaches, great food and a wild nightlife. From family villas to luxury spa resorts, you’ll also find a wide range of accommodation options to suit your needs when holidaying in the Sunshine State. Orlando is more than just theme parks. It also offers ample shopping opportunities, restaurants and nightlife. For those of you who are culture vultures, Orlando is also inundated with art galleries, gardens and a thriving arts scene. For something a little different, the Old Town is a walking district containing a unique collection of retro shops, classic dining venues and family friendly amusements, including carnival rides, kitsch shops and live rock and roll. South of Orlando you’ll find Kissimmee, also known as the gateway to fun. With theme parks, nature and adventure, Kissimme is more affordable than Orlando thus making it a great choice if you’re on a budget. To find out more, check out our blog on what makes Kissimmee such a great place. Golf and Florida go hand in hand like a burger and fries. The Sunshine State is a golfer’s paradise, with it being home to over 1,300 courses plus the headquarters of the PGA tour. Northwest Florida, also referred to as ‘Florida Panhandle’, is home to Panama City, a destination full of hotels, restaurants and attractions set on miles of stunning white sand. 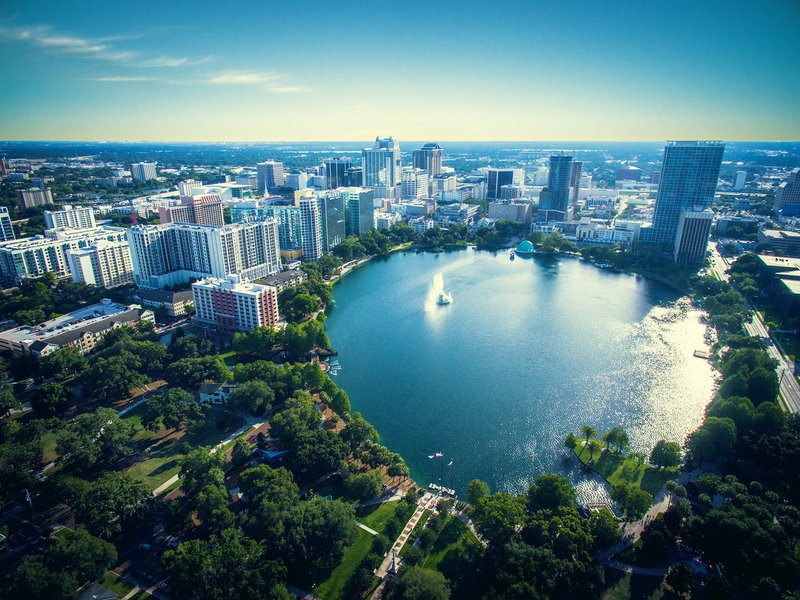 While this area draws huge crowds of US students in spring break, the rest of the year is largely peaceful – perfect if you want to soak up some of that famous Florida sunshine. Panama City also has nature parks and wildlife in abundance, both on land and at sea; dolphins can frequently be spotted off the coast, whilst the infamous shipwreck trail is a delight to behold both above and below the water’s surface. The food in Florida is as diverse as its myriad of cultures and people, varying greatly across the state. In the northwest, you’ll find pit barbecues, grits and food with Cajun and Creole influences, not to mention plenty of fresh seafood. Moving further south, the cuisine is often referred to as Floribbean, owed to the strong Caribbean influence inherited from the neighbouring Cuba and Bahamas. 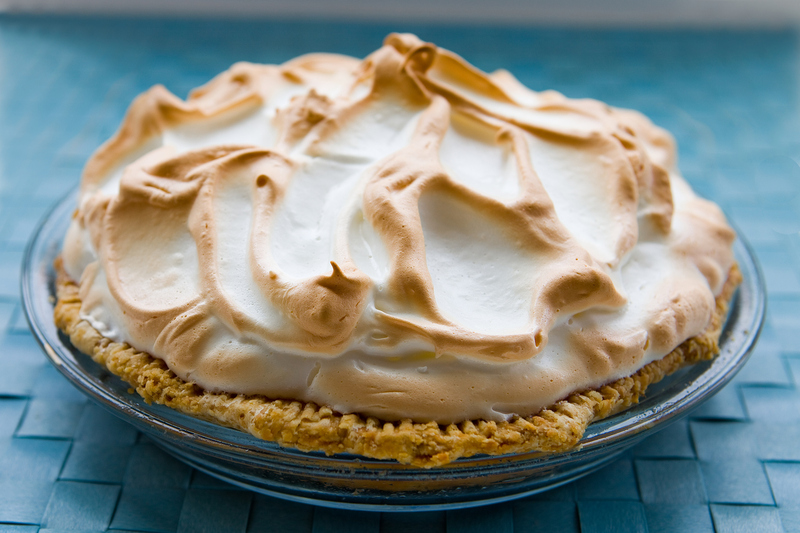 Oh, and let’s not forget the famous key lime pie! As a peninsular, most of Florida is beach-lined. However, the creme de la creme has to be along the Gulf Coast to the west. With 210 miles of brilliant white sandy beaches backed by rolling dunes to choose from, you’ll soon see why Florida’s beaches draw visitors all year round. 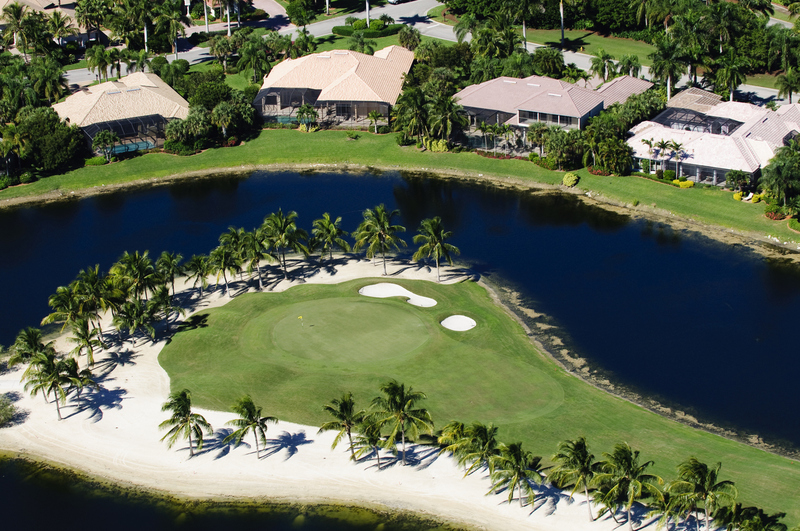 For more exclusive resorts (although families are welcome to the area too), visit Bradenton, Sarasota, Cape Coral and Naples, all of which boast a country club atmosphere; these areas are also popular for those looking to marry on a sunny beach and honeymooners. Continuing with the beach theme, to the west of Orlando you’ll find the popular areas of St. Pete and Clearwater. These seafront towns are great for families, especially if you’re looking for a break away from the theme parts and fancy a bit of r&r. 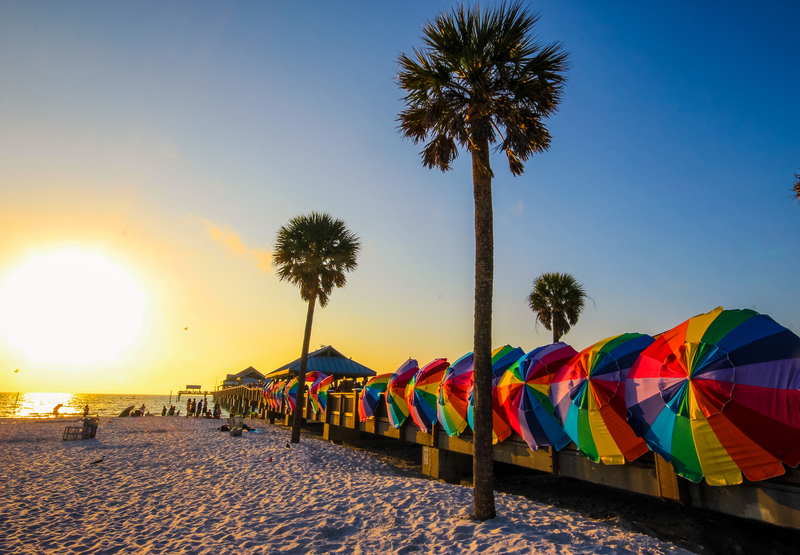 To find out more, take a look at our St. Pete/Clearwater blog to read about the wonderful beaches and activities in the area. This chain of tropical islands which make up the Florida Keys are linked by one road, making it quite a sight from above. With sandy beaches, cool cocktails and key lime pie, there’s no shortage of things to love here. The islands are also a scuba diving haven, home to the only living coral reef in America. The John Pennekamp Coral Reef State Park and the Florida Keys National Marine Sanctuary both provide an incredible insight into this underwater world, with schools of fish, shipwrecks and the famous Christ of the Abyss all on offer to see. 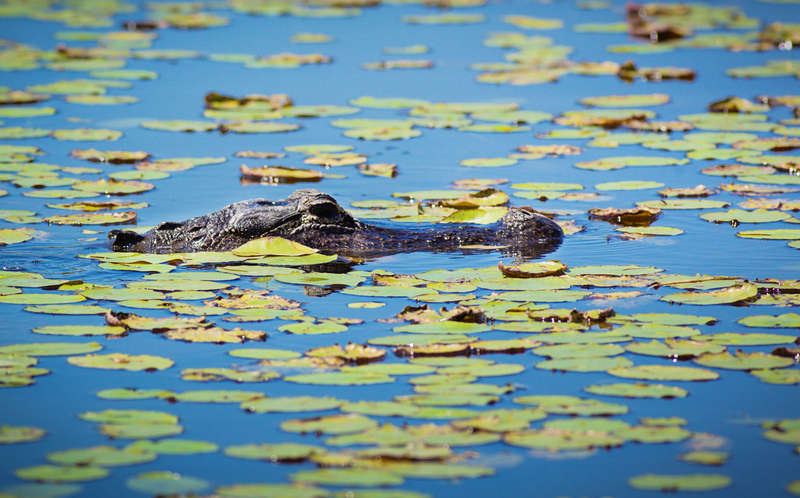 From alligators to panthers, Florida is overflowing with an abundance of wildlife. For an authentic flavour of what animals live in Florida, a ride through the Everglades National Park is simply a must. Not only are you likely to meet an alligator or two, but Florida panthers, bob cats, pythons and raccoons may also make an appearance. Picture Miami and what comes to mind? If it’s palm tree-lined avenues, expensive bars and casinos, you’re spot on. Miami is a place where bikini-clad women roller-blade along the promenade and body builders work out on South Beach, where all sort of eccentric people gather to celebrate their differences. The post 10 Reasons to go to Florida that aren’t Theme Parks appeared first on TravelRepublic Blog.